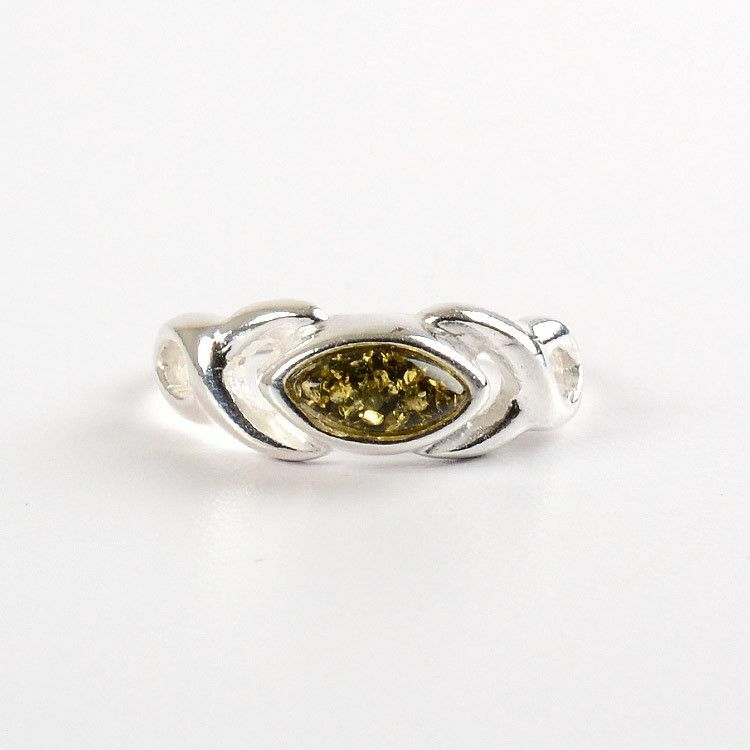 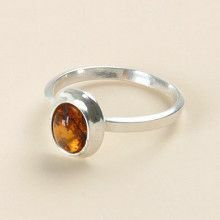 This green slice of amber ring is made with sterling .925 silver and features one 5/16" x 1/8" stone. 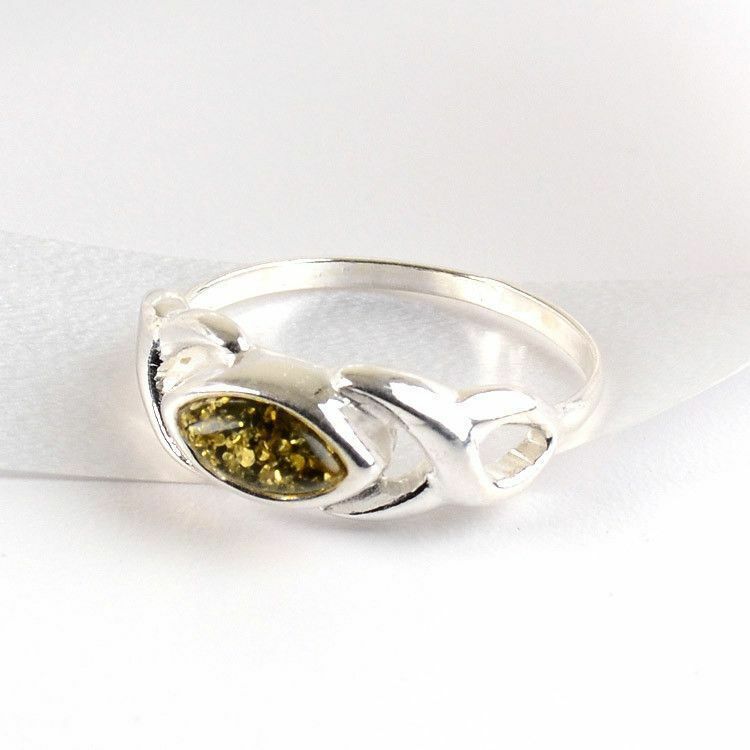 The silver has been slightly twisted on the band to give this ring a little more energy. 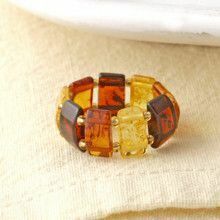 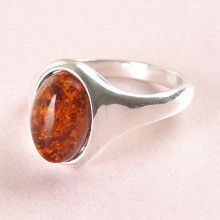 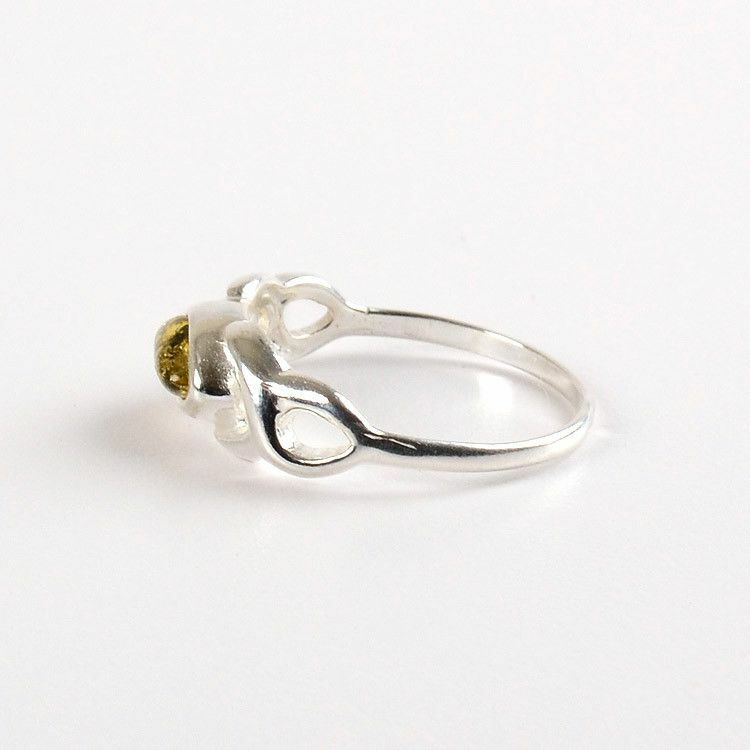 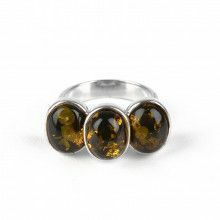 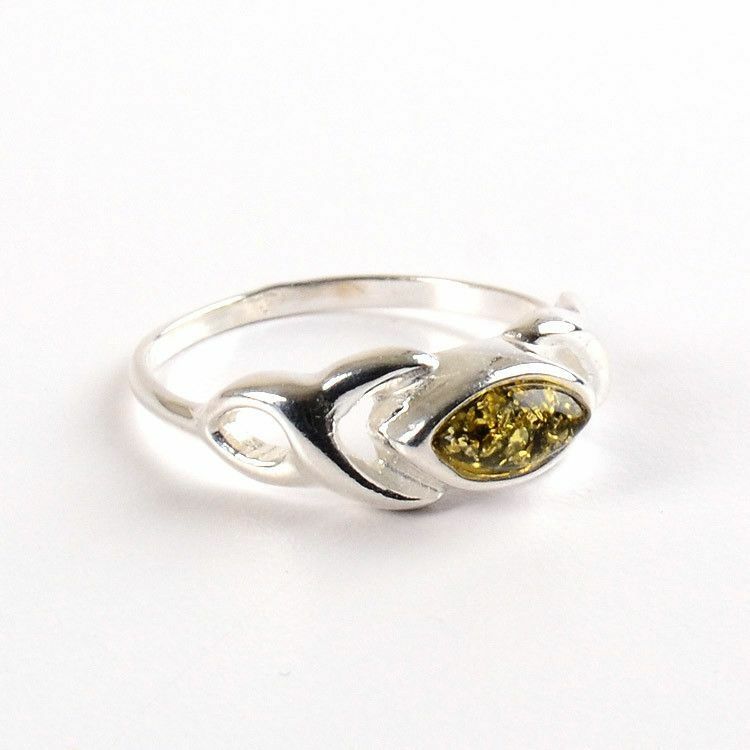 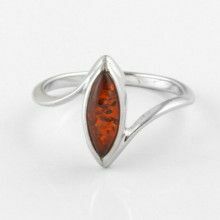 The amber stone is a rare green color, and variations extraist due to the naturalness of this ring.